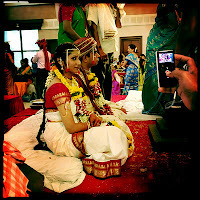 In late Novembre I spent some time in Mumbai, attending the wedding of my friend Akash and his girl-friend Shree. I brought back a bunch of photos from the event which took place over multiple days. A selection of these photos can be found here. Additionally, I posted another set of photos taken around Mumbai. Entitled Streets of Mumbai, this set features mostly photos taken with my Holga cameras. Overall it was great being back in India. 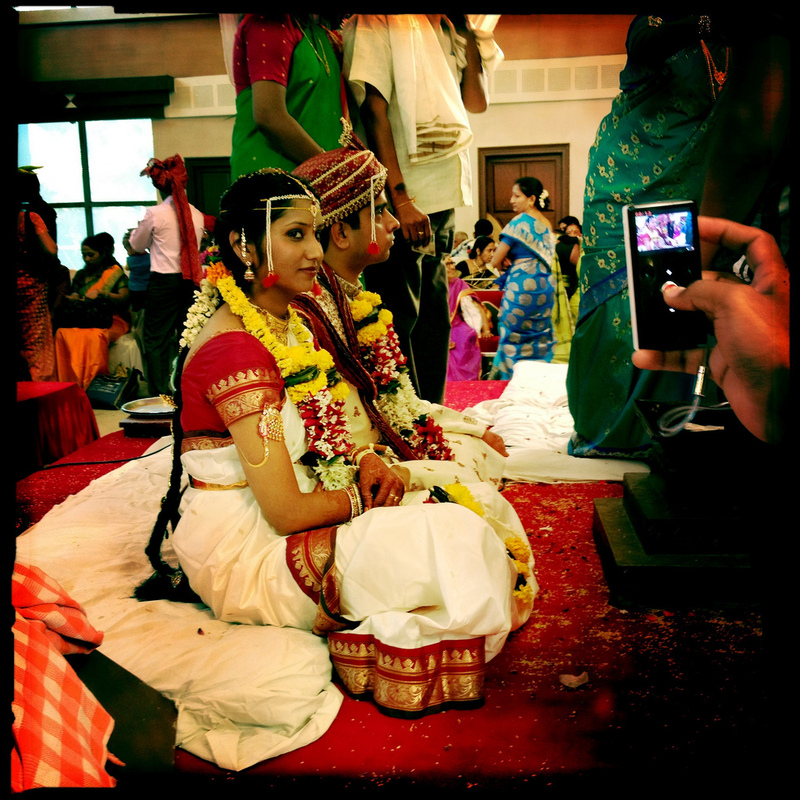 Staying with my friend's family gave me a totally new perspective in Indian life and culture. I also had tons of fun (and good food), and made new friends along the way. So, yes, I keep being a great fan of that country. I've also reorganized the photos from the past trips to India into a new gallery so that all India photos are now in one place.